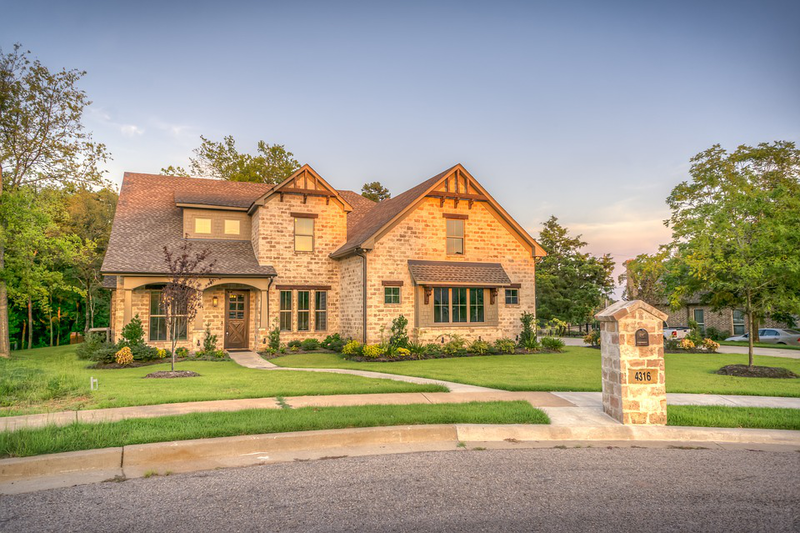 Homeowners take pride in the exterior of their homes. The siding you choose for your home has multiple purposes; aesthetics being number one on that list. The material you choose must coincide with the architecture and windows of your home. It also protects your home from weather stripping and can offer insulation as well. Choose the right kind of siding for your home and its curb appeal will increase significantly! Wood is the most common and traditional among home siding options. It’s a versatile material, and is available in various styles and a few color options. It adds a traditional and vintage charm to your home. Wooden siding is quick and easy to install too. The material is strong and is impact-resistant. Limestone, granite slate and other naturally occurring stones are also popular choices for home exteriors. They give a warm and welcoming look and pair well with white detailing. Initially expensive, no doubt, but in the long run, you won’t have to spend much on their maintenance. The stones used for siding are hard and don’t wear easily. It provides a natural look while adding texture too. Vinyl is durable material that’s cheap to produce. It’s also easy to maintain, since it’s water-resistant. Vinyl sidings have become one of the most popular options due to the lack of maintenance they need and a wide variety of options. Vinyl comes in many colors and finishes; it can mimic the visual appeal of wood or stone. It’s also easy to apply on the exterior of a home as an added bonus! Bricks have been an important material for building for centuries now. They’re used in the construction of the house, and can be used for the exteriors too. Prepared out of baked clay, bricks are known to stand the test of time—sometimes for over hundreds of years. When installed correctly by a professional, brick sidings look inviting and will last for many, many years. You won’t have to worry about weather stripping, fading, or rainwater damage. Fiber cement siding is made of a unique material that can mimic the look of stone or wood even. Those looking to have a wooden or stone look on a budget can invest in this option. The material is weather resistant and pest resistant too. They are easy to install and can be found in a wide variety of colors and finishes. Our experienced handy men in Bossier City can take care of your home’s siding. Our company provides residents of the area with bathroom remodeling, and custom cabinetry services. Call (318) 393-7361 for more information.